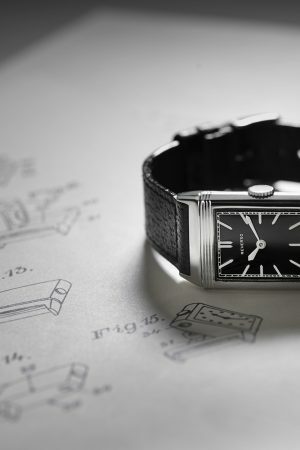 What is the most popular Jaeger-LeCoultre Reverso? The use of the brand name in the title was superfluous, really. Reverso is Jaeger-LeCoultre and vice versa. 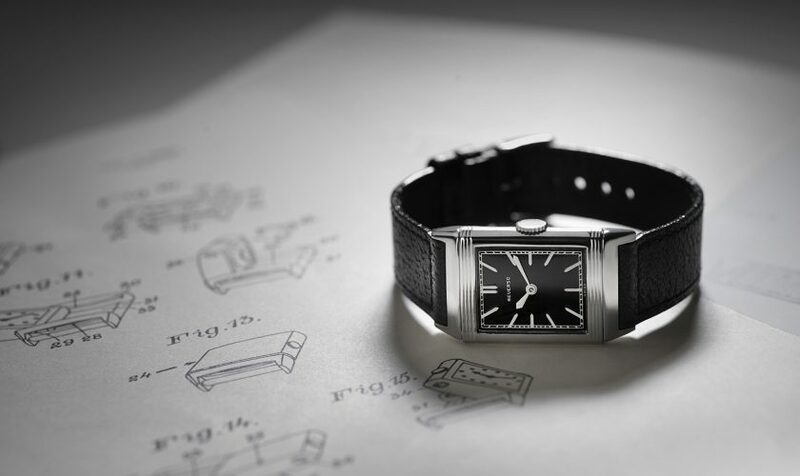 According to Jaeger-LeCoultre’s International Marketing Director, Stéphane Belmont, the Reverso name is even stronger than the name of the maison. The Reverso has been a unique notion since 1931, but which Reverso do people search for the most, 85 years later? In this latest edition Chronolytics found out for us.